The best of Christmas Hip Hop, Rap, R&B and Trap music in the mix! 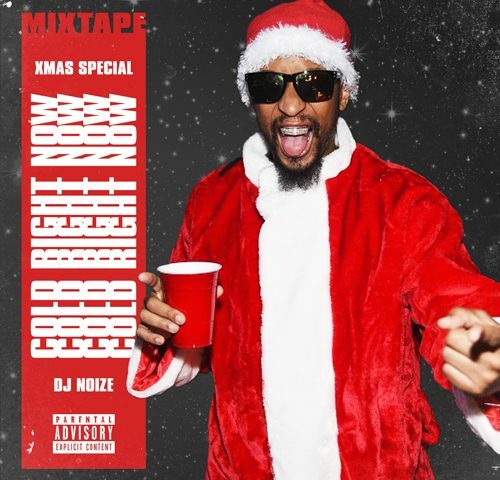 Xmas songs & remixes by DMX, Ludacris, Snoop Doggy Dogg, Big Shaq, Ying Yang Twins, Run DMC, Gucci Mane Jim Jones, Cardi B & many more! 02. Ying Yang Twins - Ho! Ho!